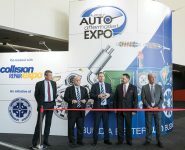 The Expo is the single largest event of its kind in Australia featuring the very latest in automotive parts, accessories, workshop tools and equipment. 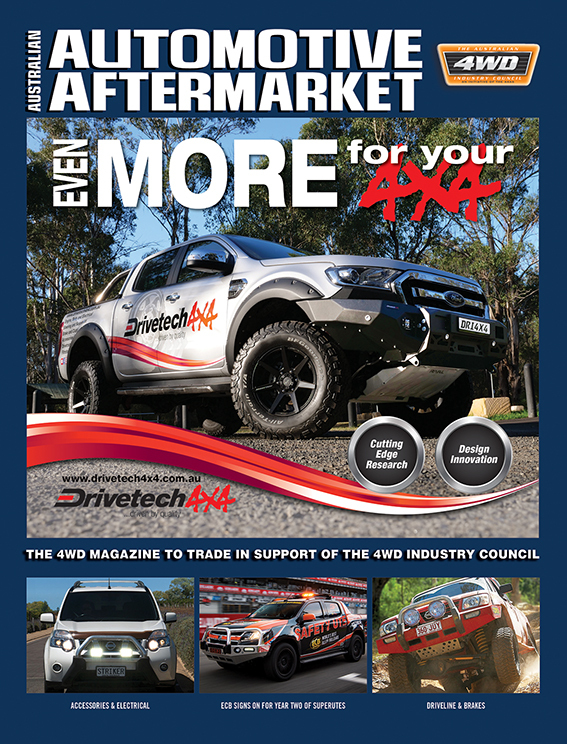 Attracting more than 350 exhibitors and 10,000 domestic and international trade visitors, the 2019 Expo will showcase a comprehensive range of automotive aftermarket parts, accessories, tools and equipment from the industry’s leading companies and brands. 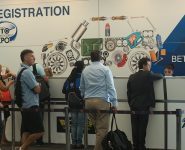 The Expo will also offer a comprehensive free seminar and education program on the latest industry trends and business improvement techniques and provide a hub for networking and business development. 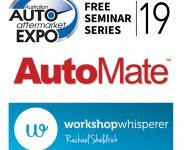 The Auto Expo will be again run in conjunction with the Collision Repair Expo, Australia’s only trade event dedicated to the specialist needs of the collision repair industry. 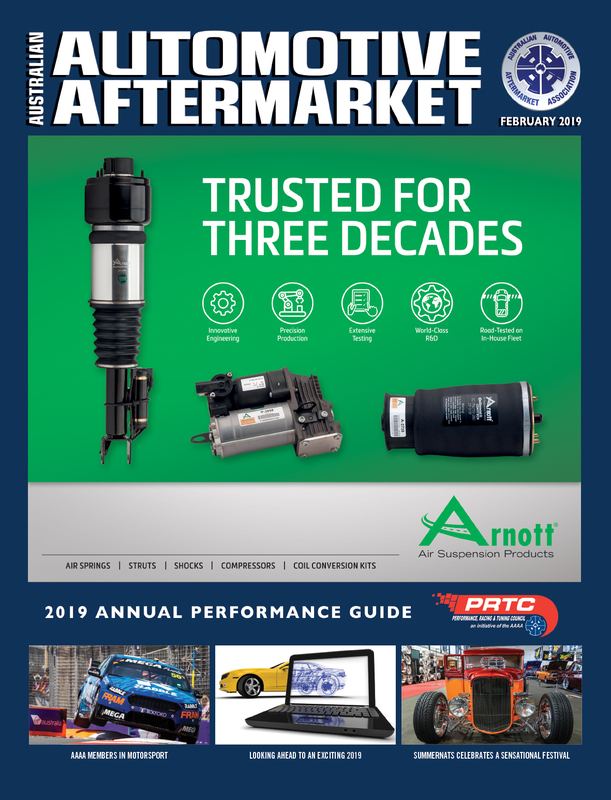 Held over nearly five acres of exhibition space, the combined events will provide a window on the world of tomorrow’s automotive aftermarket accessories, replacement parts, workshop equipment, repair, service and maintenance products. 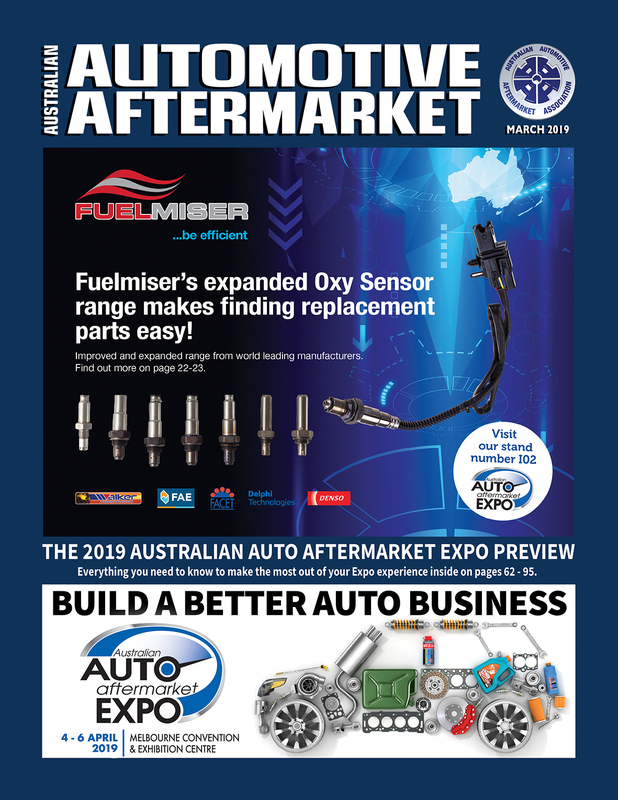 We will again be running the Australian Auto Aftermarket Awards program in conjunction with the Expo to recognise innovation and outstanding contribution to the development of the Australian Automotive Aftermarket Industry. 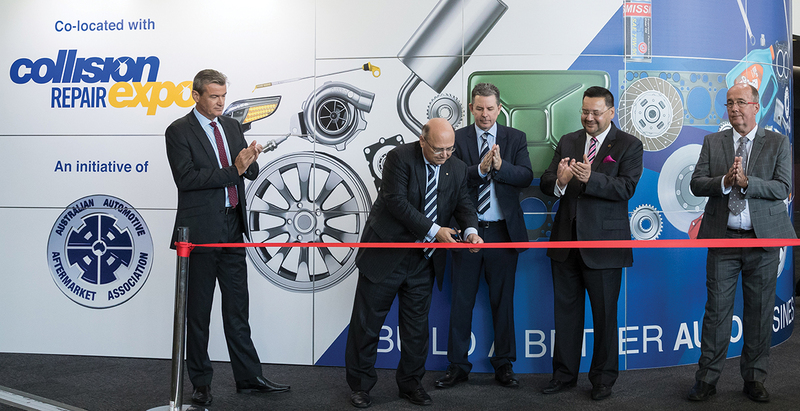 Run biennially, these awards acknowledge organisations and individuals, within the industry, who set the benchmark for excellence across a wide variety of marketing, manufacturing, products and service award categories. 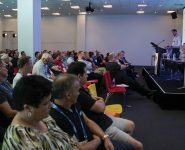 The Awards will be presented at a breakfast and gala dinner to be held at Crown Casino on Thursday the 4th of April 2019. The Award categories and criteria are currently being finalised and a call for entries will be circulated to all AAAA members over the coming weeks.